Stretch marks are natural and about 80% of people have them. They occur due to pregnancy, sudden weight loss, growth spurt, weight gain and genetics. But, there are many ways to get rid of them fast, in addition to having laser treatment. Nonetheless, the best way to get rid of stretch marks fast is by laser treatment. Laser treatment therapy is a non-invasive treatment, meaning no surgical incisions are used. Recovery time is quicker compared to other surgical procedures. The procedure can take between 30-90 minutes depending on the type of laser being used and the area to be covered. Usually several procedures are done, depending on how the dermatologist will see fit. It might take several sessions to see the full results. Laser stretch marks removal works by getting rid of the outer skin layer through skin resurfacing to help restructure the overlying skin. It helps in making the skin smoother by reducing the appearance of the stretch marks through collagen regeneration. 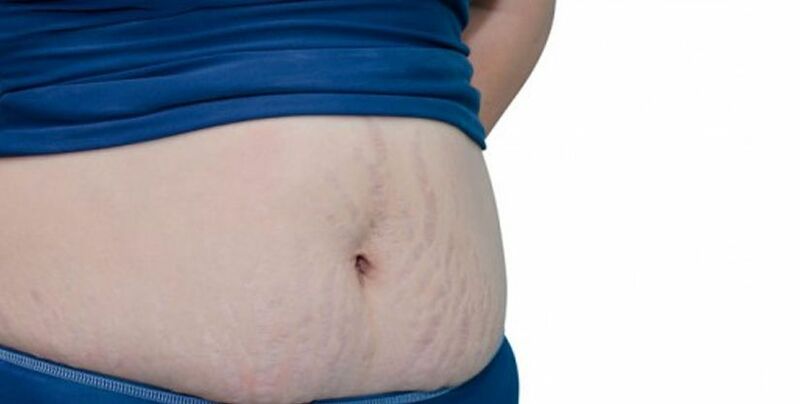 During a laser stretch mark treatment session, the dermatologist uses a laser machine to pass pulses of laser light which break down stretch marks on the skin. This paves way for new tissues and helps to improve the color of the skin. Ablative lasers treat stretch marks by completely destroying the upper layer of the skin. Skin tissues regenerate after the treatment which makes the skin to be smoother in feel and appearance. Non-ablative lasers promote collagen growth from the inside out by targeting the underlying areas of the skin’s surface. Vascular laser is the best option when it comes to treating red stretch marks fast. Six sessions are needed for optimal results. Excimer laser removes stretch marks through triggering the melanin on the skin so the stretch marks turn into the same color as the surrounding skin. This is the cheapest method per session compared to other methods. You need a minimum of 10 sessions for optimal results. This is the most common type of laser for stretch marks. It removes chronic deep striae fast and you only need at least three sessions for optimal results. After each laser treatment session, most patients resume their daily normal routines immediately after the procedure. And depending on how well you take care of your skin, the results can last for years. For any questions or to book an appointment for stretch marks removal, drop us an email or fill up the form. 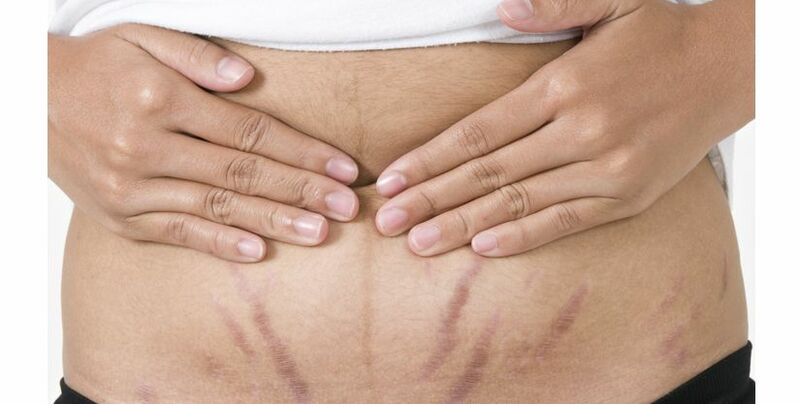 How Effective are Treatments For Stretch Marks?